I always set my spirit writing students homework, to give them a chance to practice and to challenge them. A recent assignment was to invite a Spirit communicator or Philosopher to step forward and Inspirationally write something using the word PINEAPPLE as the subject or prompt. As you can imagine the students were somewhat taken aback by my choice of word. In truth, I know that Spirit can take any word and deliver a piece that has a spiritual message in it; you just have to trust that they can and not interfere. And we had some lovely short pieces using the word as a whole or in variations such as apple or pining. But, as it was such an odd word I thought I’d do the exercise as well, and here is Master Chou’s take on Pineapple. Take the rough skin and note how protective it is. How much care it takes of the soft fruit within. Just as your aura protects you and keeps the softnesses of your soul safely wrapped within. See the flesh as your body – fibrous and malleable, yet also firm. Your physical body is a wonderful thing. Perfectly designed for your world. 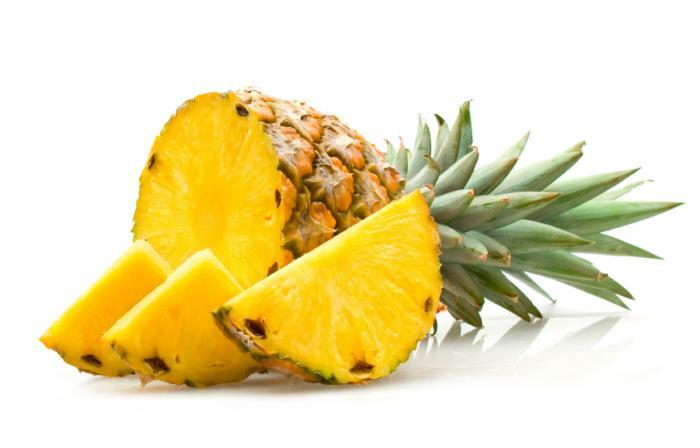 Now note the pineapples hard inner core that gives the fruit strength and robustness much as your spine does your body. But also this cord represents the column of energy that flows through you aligned to your chakras. Keeping your balance and solid within the aura. Holding the pieces of you together. Allowing your soul to have a safe harbour within your physical body and this physical world. Lastly, consider the leaves. Spiky and upward. Look at the fruit the right way round and they may reflect your thoughts reaching out to us, up to the heavens. But turn the fruit over and do they now not remind you of your roots into the earth grounding you in this life. For the pineapple is a complex fruit, but so are you. Complex yet simple. Complete yet seeking completion. The pineapple exists to bring joy, so do you.